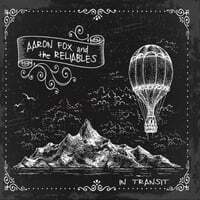 Aaron Fox & The Reliables-In Transit. An urban legend has it that you replace all your body cells every 7 years, so perhaps Chicago's Aaron Fox needs a full reset before releasing new music as his previous 2 albums came out in 2003 and 2010. Whatever the reason, it's good to have this version of Fox & friends back with In Transit. The jangly "Unpromised Land" recalls the likes of Gin Blossoms and Toad the Wet Sprocket, while "Neverending" would have given The Wallflowers a run for their chart spot in 1996. "No One Knows Me" effectively rocks and "Better Days" channels the Gary Louris-led version of The Jayhawks (but isn't, however, a cover of that band's song of the same name on Smile). A bright collection of Midwestern-influenced power pop, you should be listening to this when you're In Transit (or even at home). 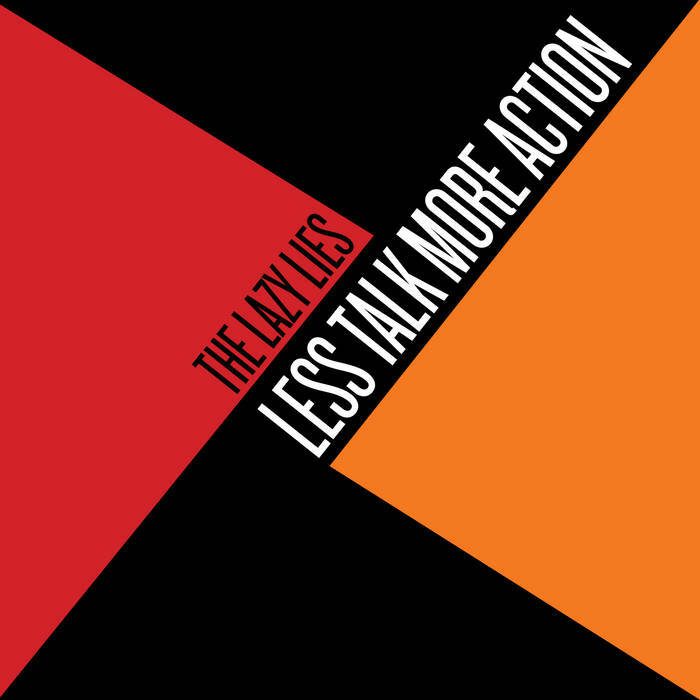 The Lazy Lies-Less Talk More Action. With their impeccable pop melodies and boy/girl vocals, Barcelona's The Lazy Lies could be considered a Spanish New Pornographers but their sound is a bit less manic and much more influenced by 60s and early 70s pop. Opener "Flower Garden" might be the grooviest song you hear this year (or in 1966) with its buoyant melody and nifty guitar riff, while Montse Bernad takes lead on "Pinstripe Suit", a fun tune complete with horns in which Montse sings about wowing the boys with some traditionally male attire. Meanwhile, "Spiral Skies" is a Beatlesque gem in the vein of "Penny Lane", "The One About Being Brave" sounds like The Kinks at their most poppy (and isn't a bad Friends episode title), and "Jack & Sophie (Separate Lives)" is a slice of Merseyside life. There isn't a bad track here, and this album is an absolute blast (from the past).